Taunusheim was brought to life by Erik and his brother Patrick in the year 1995. In 2000, the band was completed by Ilona who joined them as a permanent member on the keyboards. Taunusheim has released 3 demos until now, selling 3000 copies. 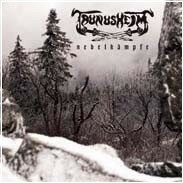 Due to other activities, including musical side projects, it took some years to finish the material for the new Taunusheim album after the release of the last demo, "Ilmarsj" in 1998. 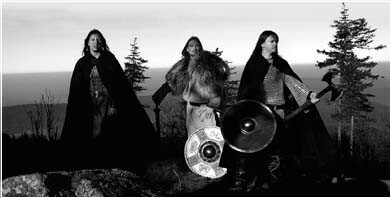 But in winter 2004 the silence was broken and new songs were recorded, in early 2005 the music was mixed and mastered at Klangschmiede Studio E.
The result is the Taunusheim debut album "Nebelkämpfe", presenting seven mighty pagan hymns from the Taunus mountains. 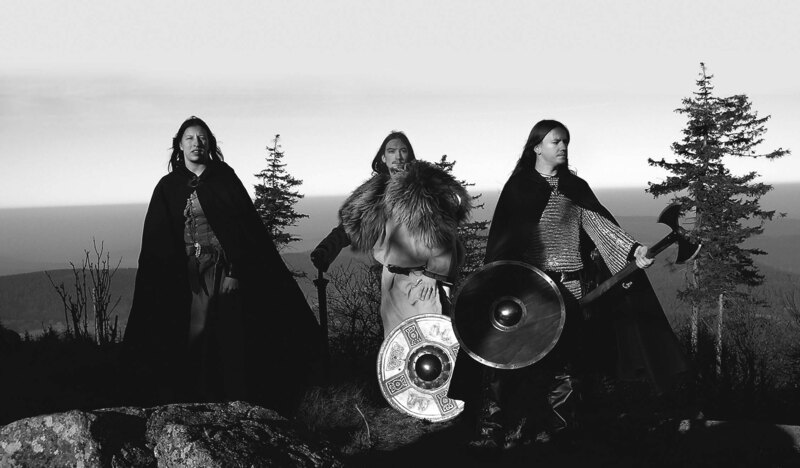 It surely is the most professional release of the band so far, but still Taunusheim kept its spirit and again the songs tell of glorious battles and ancient nordic sagas. Finally, the band wishes to declare that Taunusheim is against the abuse of the ancient symbols and sagas. The band has absolutely no political background and does not support political propaganda of ANY kind.